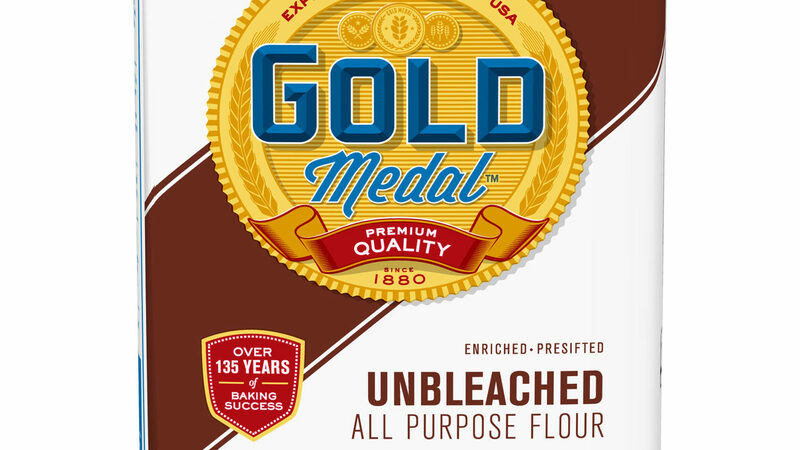 MINNEAPOLIS, Minn. – General Mills recalls 5-pound bags of its gold medal unbleached flour due to salmonella worries. The potential presence of salmonella was found during sampling of the product according to a release. General Mills said no diseases have been reported. The recall is only for 5-pound bags with April 20, 2020, best if used-by-date. No other bag of flour is affected by the recall, according to the company. -800-230-8103 or visit their website for more information. "Food safety is our top priority, and although we have not had confirmed diseases, we voluntarily remember this particular mass of gold medal unbleached flour to prevent potential diseases," Jim Murphy, president of General Mills meals and baking division, said. "This recall does not involve other flour products, and we continue to educate consumers that flour is not a" ready to eat "ingredient. Everything you cook with flour must be cooked or baked before eating." According to the release, raw materials made with flour should not be consumed, and surfaces, hands and utensils must be cleaned after contact with flour.